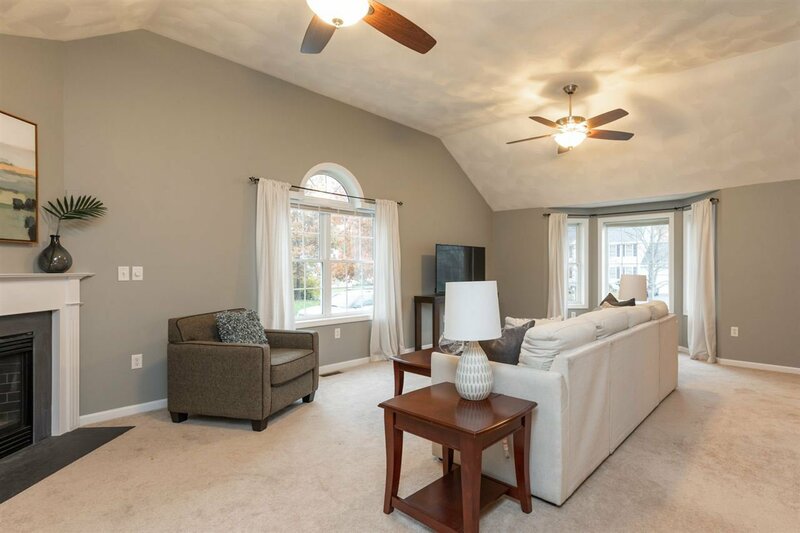 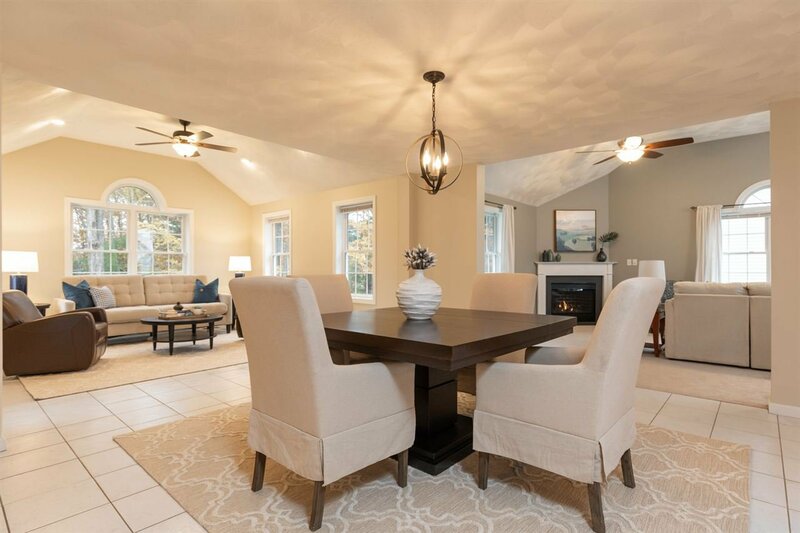 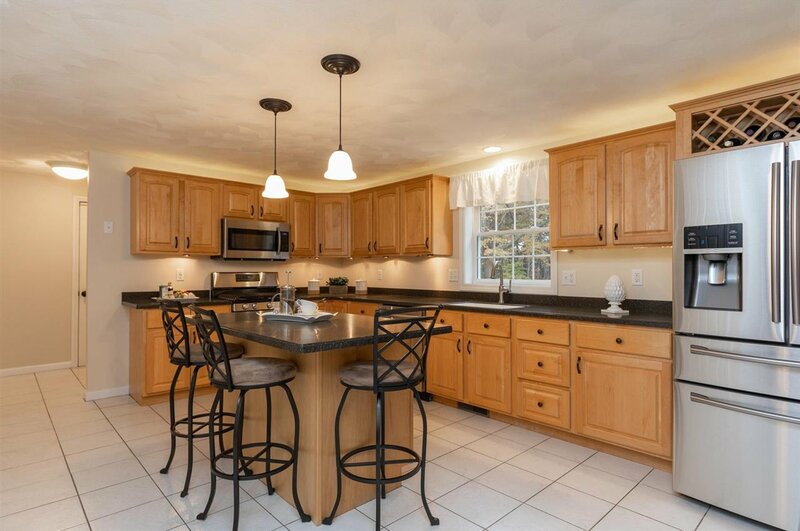 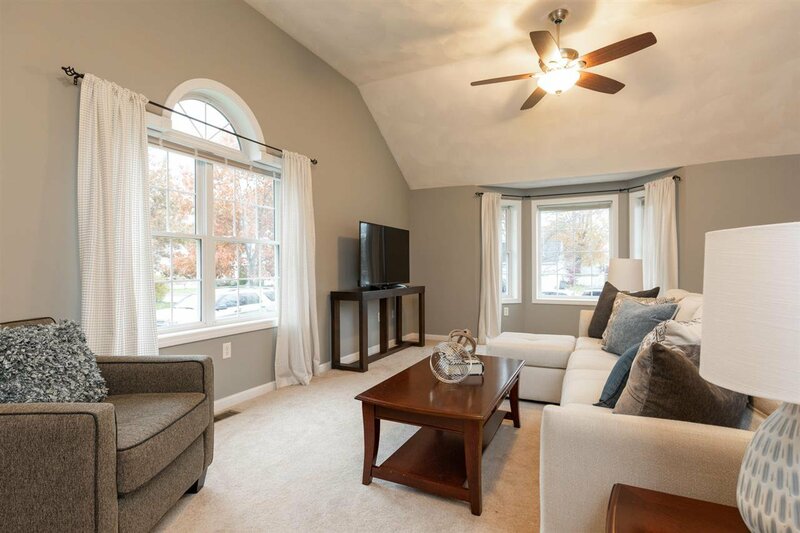 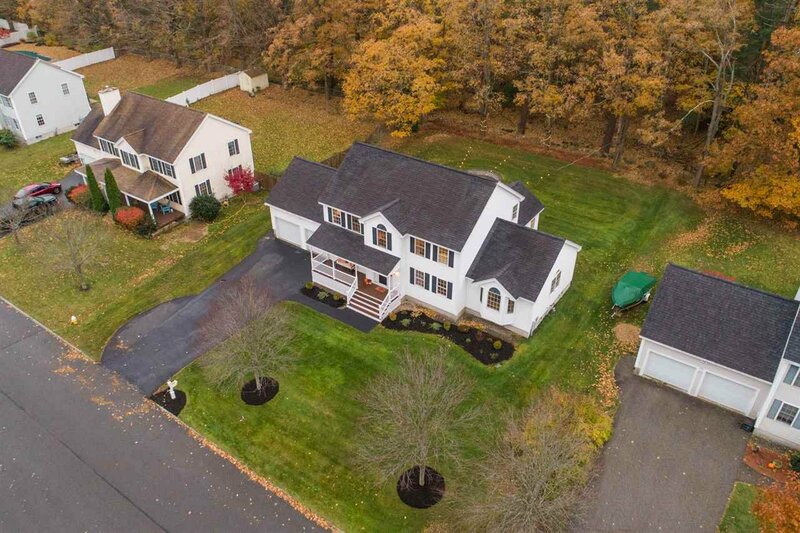 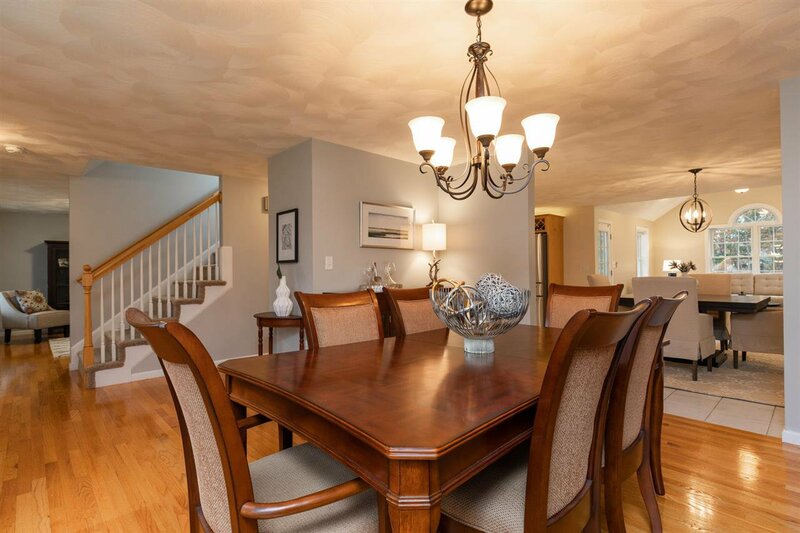 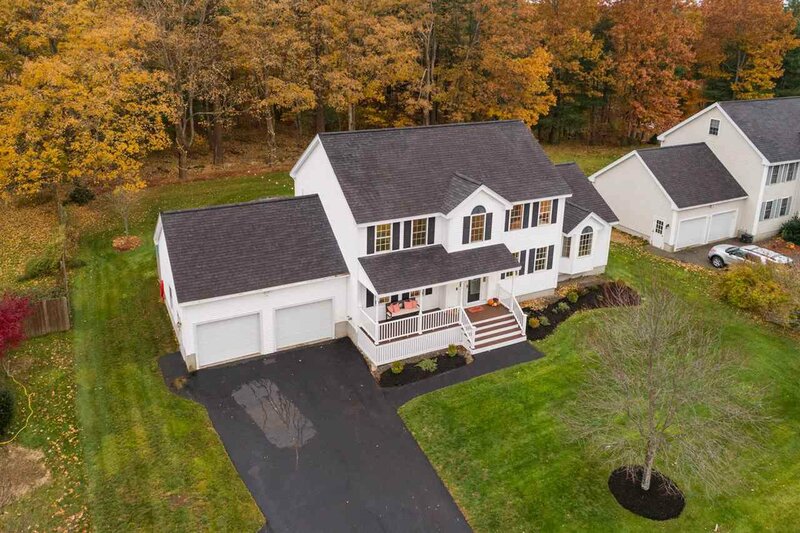 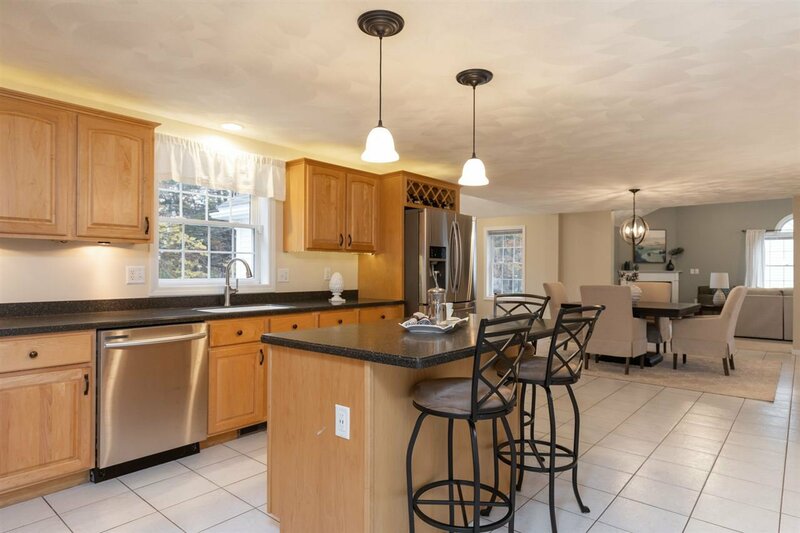 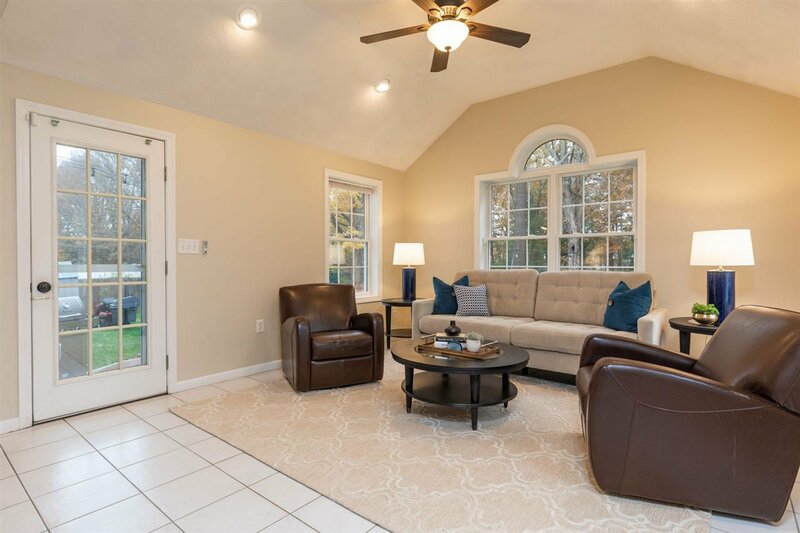 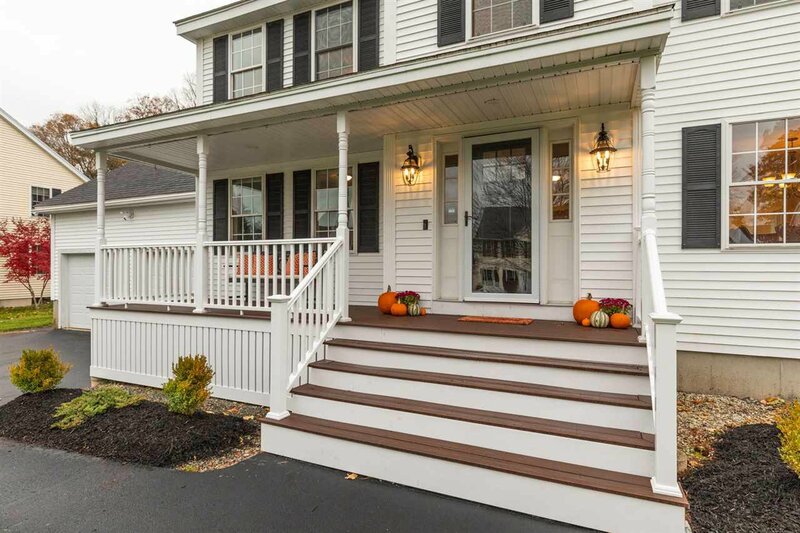 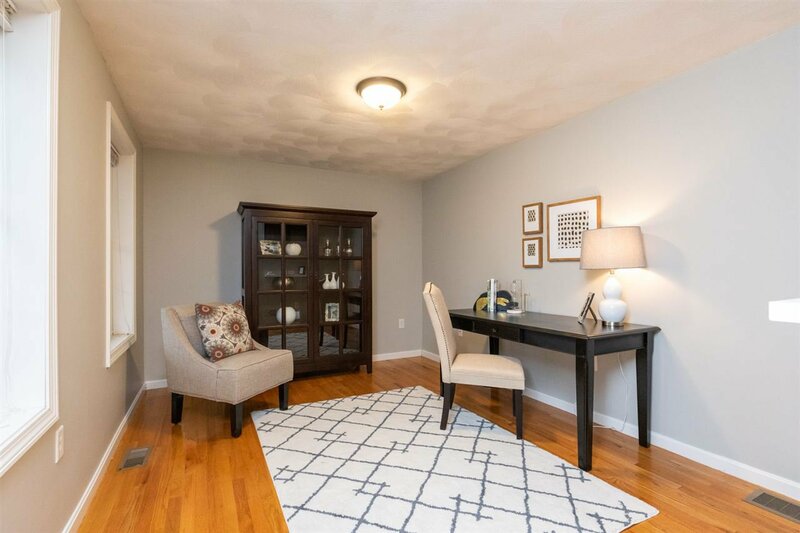 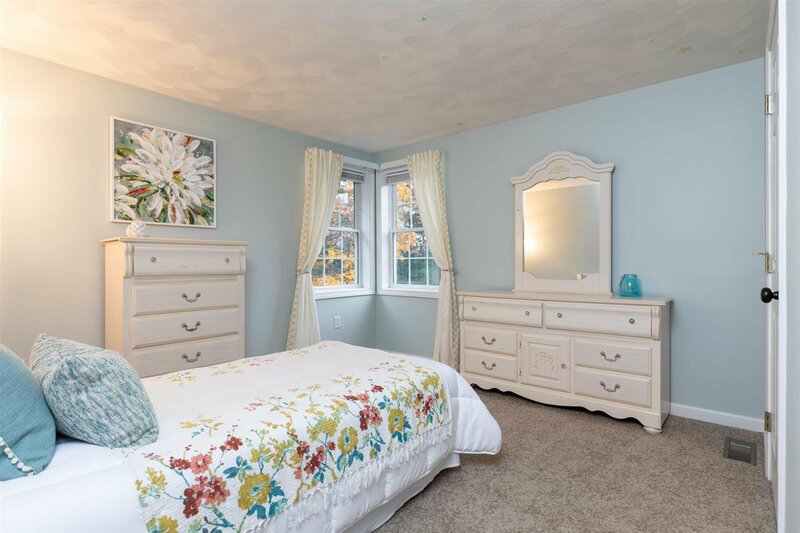 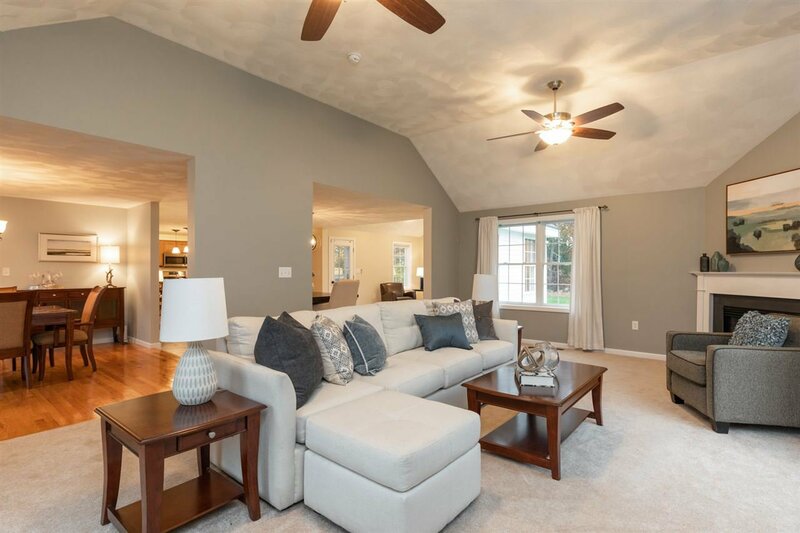 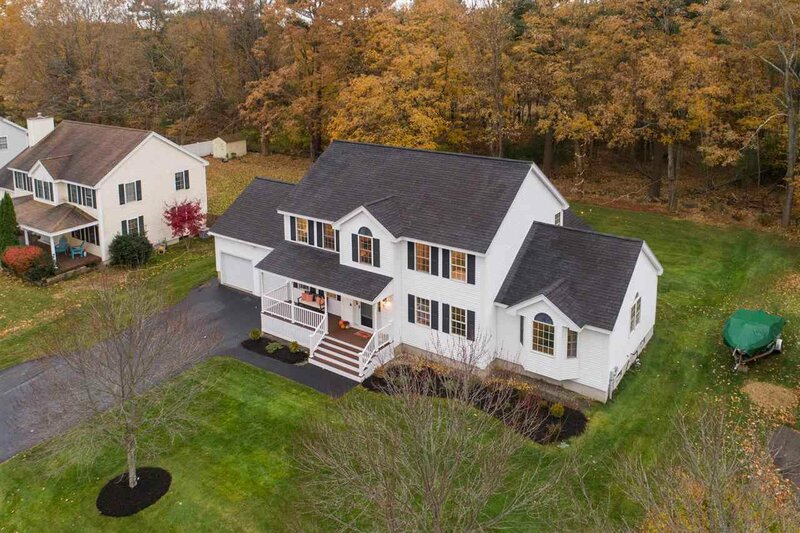 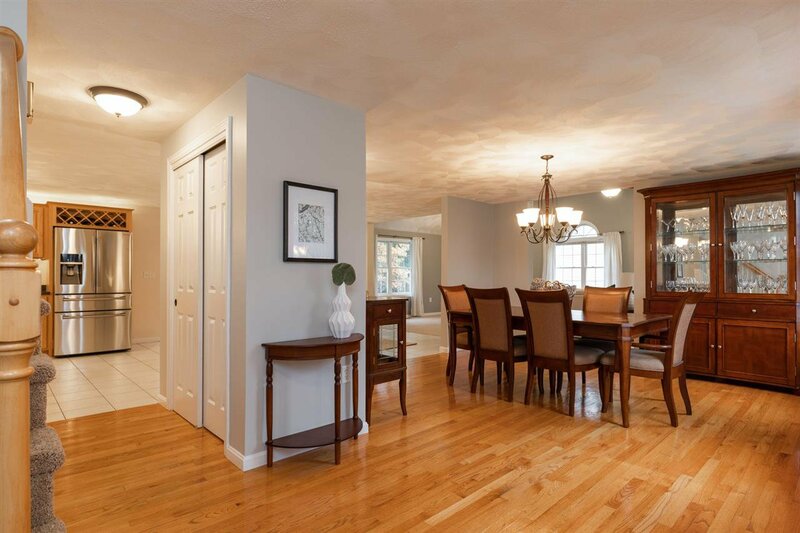 Finally, an updated home in a desirable Portsmouth neighborhood has been listed! 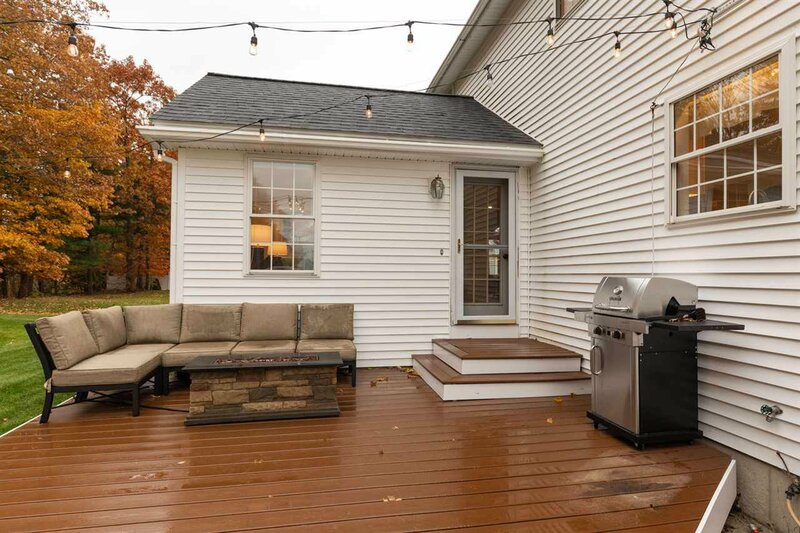 Stepping inside you will get the feeling of being home. 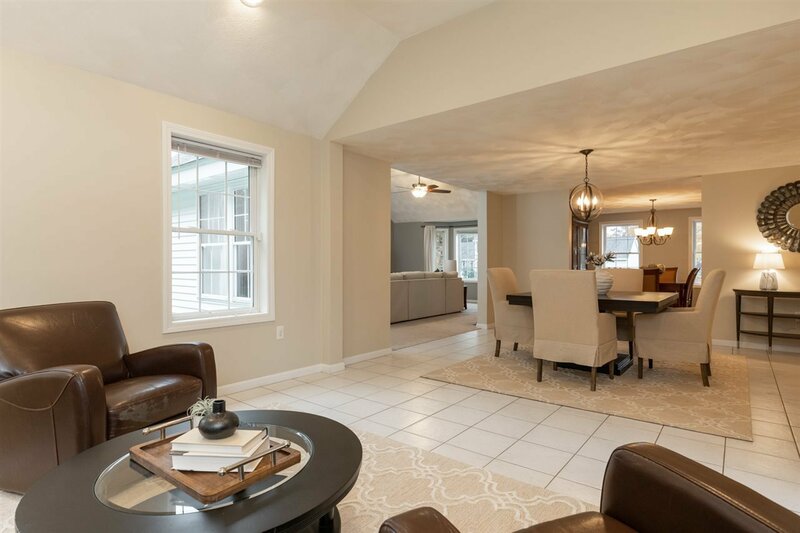 The open-concept floorpan makes this home the ideal place to enjoy dinners, celebrations and the holidays. 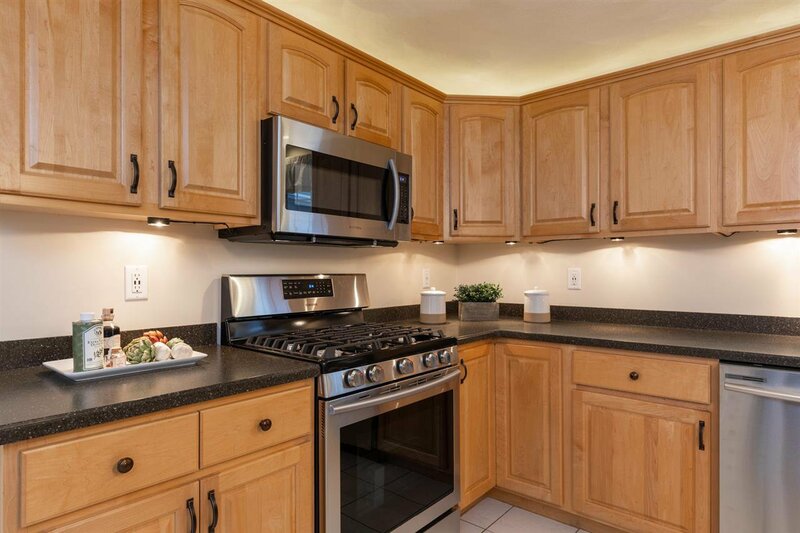 They say the kitchen is the heart of the home, and this kitchen is very much that. 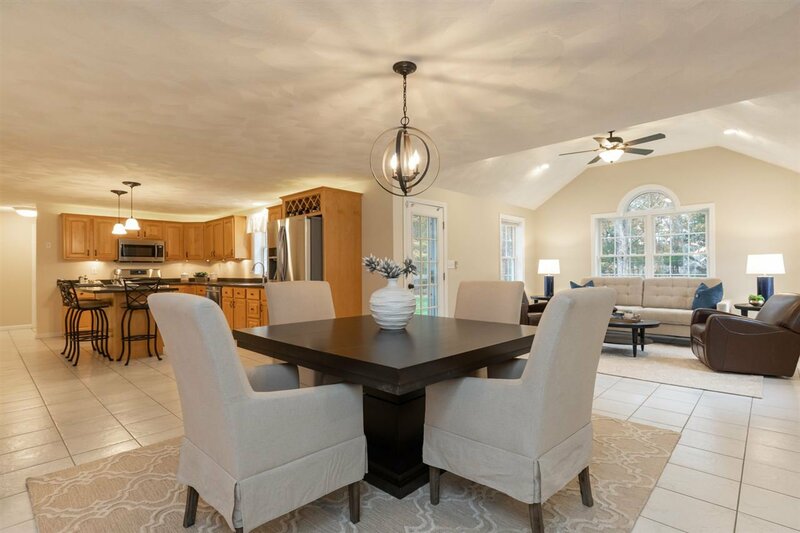 The kitchen flows into the beautiful sunroom and informal dining area making this ideal for entertaining. 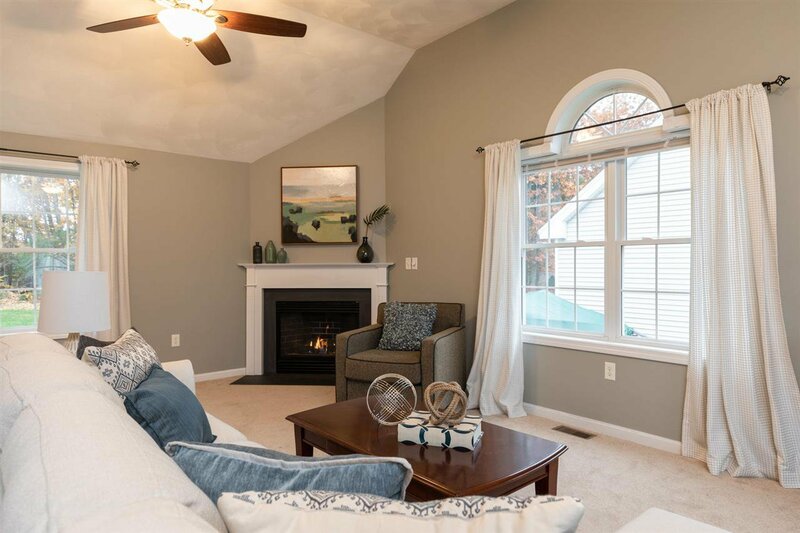 The inviting great room is perfect for relaxing and enjoying movies by the fire. 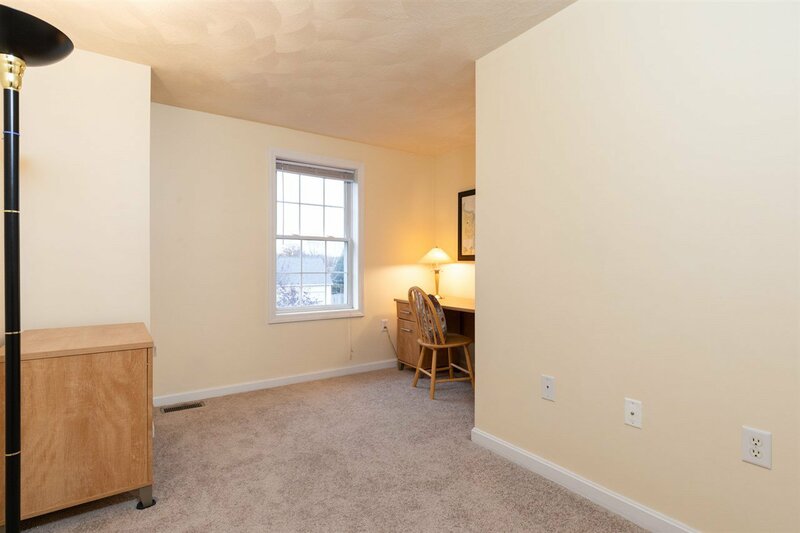 The first floor also features an additional room that could be used as an office or playroom. 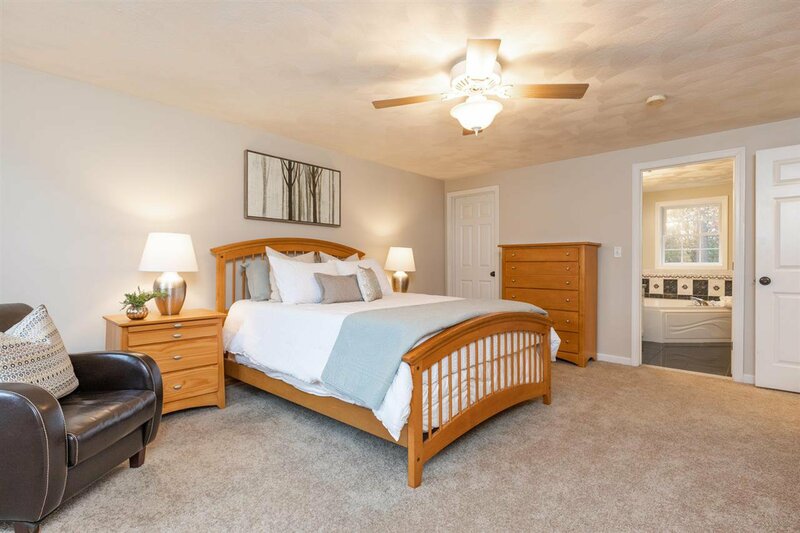 Upstairs you will find a luxurious master suite with a large walk-in closet and master bathroom, as well as three additional bedrooms. 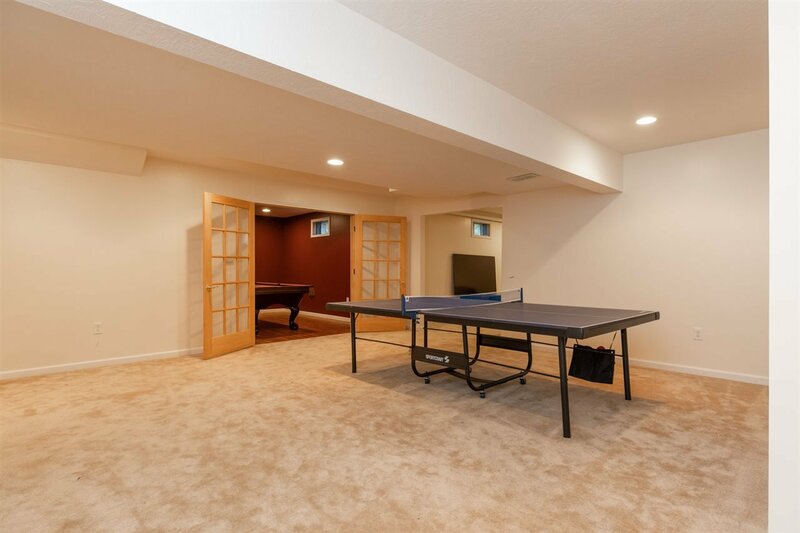 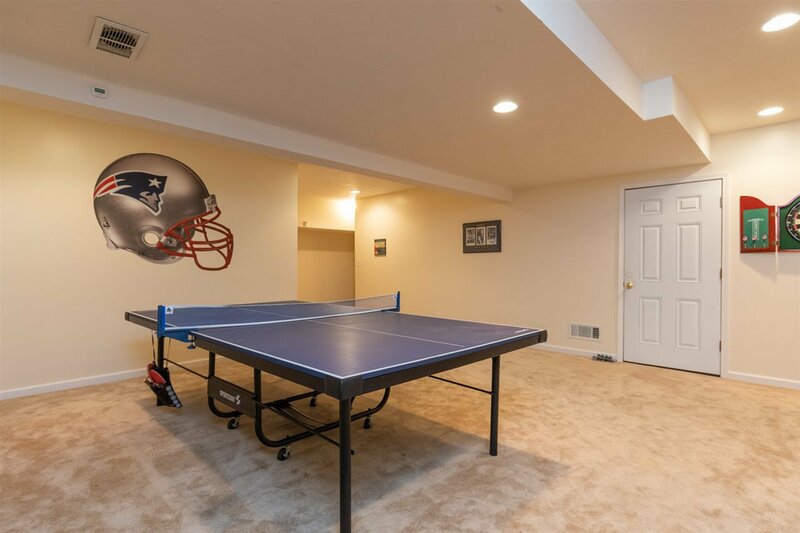 The finished basement offers space for a game room, home gym, dedicated hobby space or extra storage. 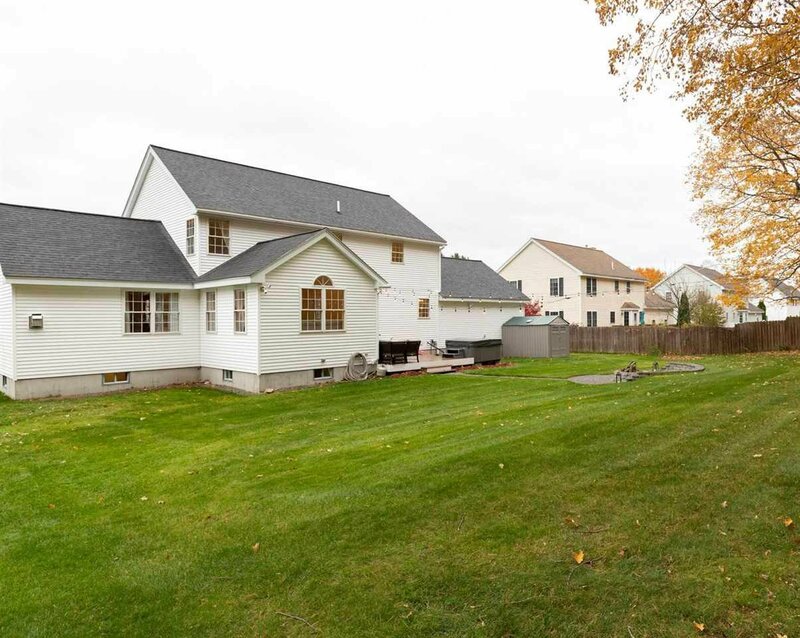 Step outside and you will find an immaculate yard that would lend itself to being fenced-in for a pet. 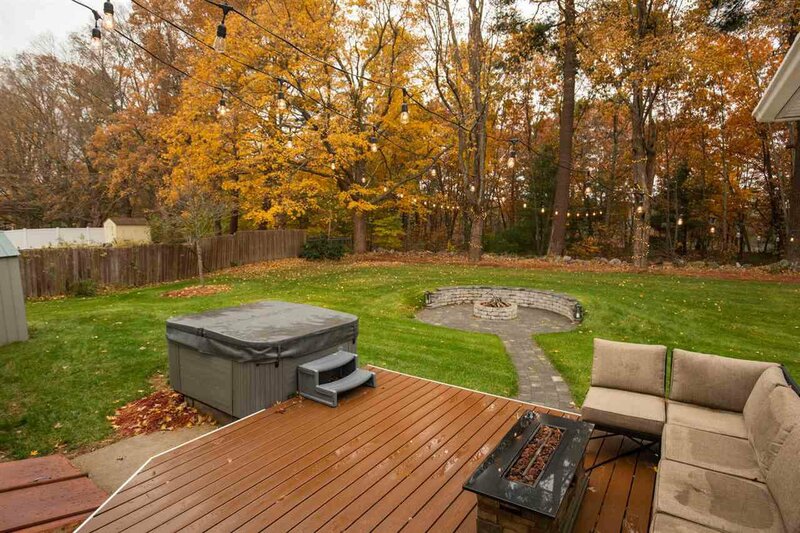 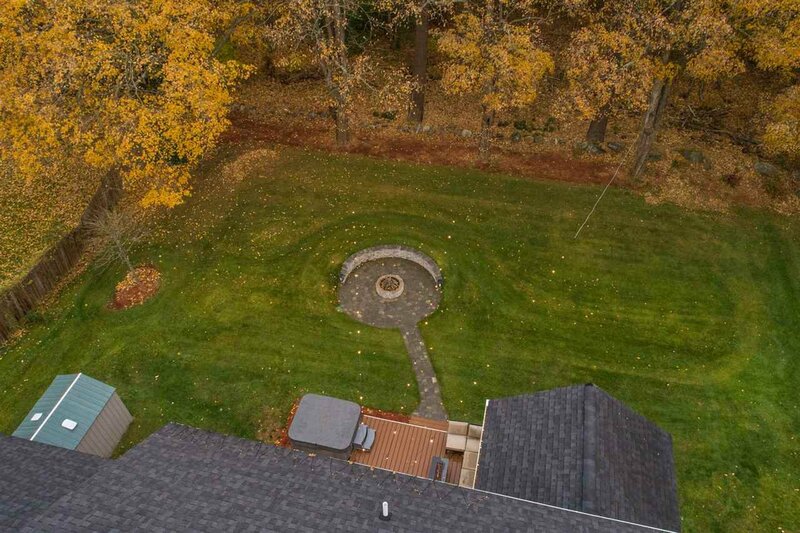 Enjoy evenings by the fire pit and escape the winter in the hot tub. 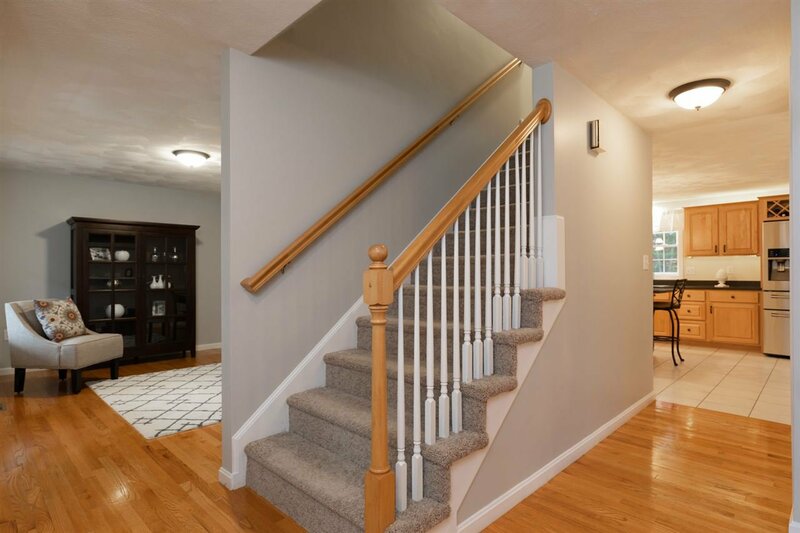 Many recent improvements make this home a stand out property. 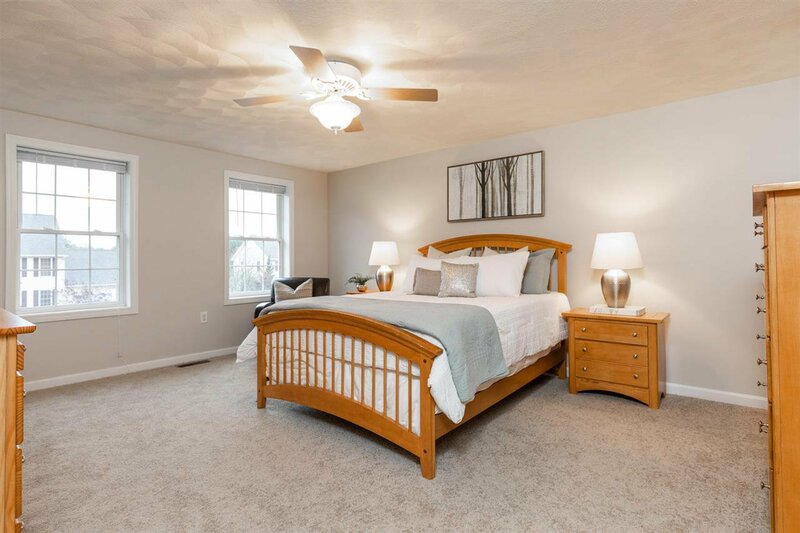 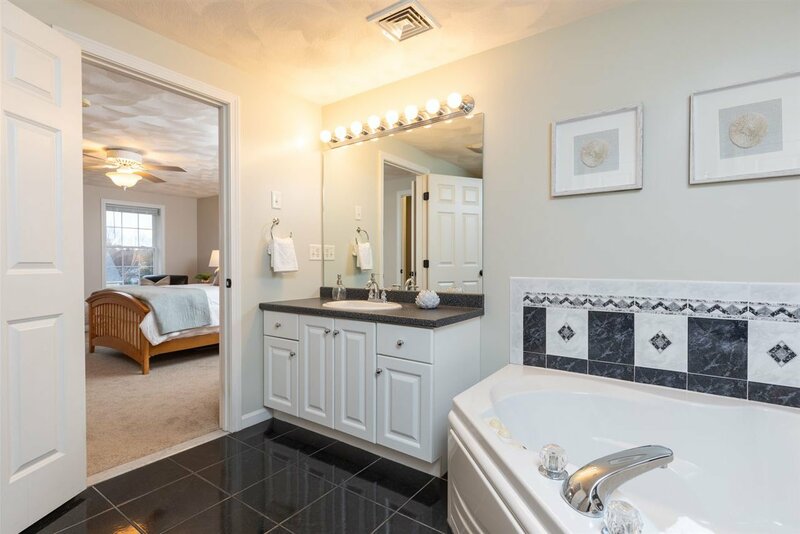 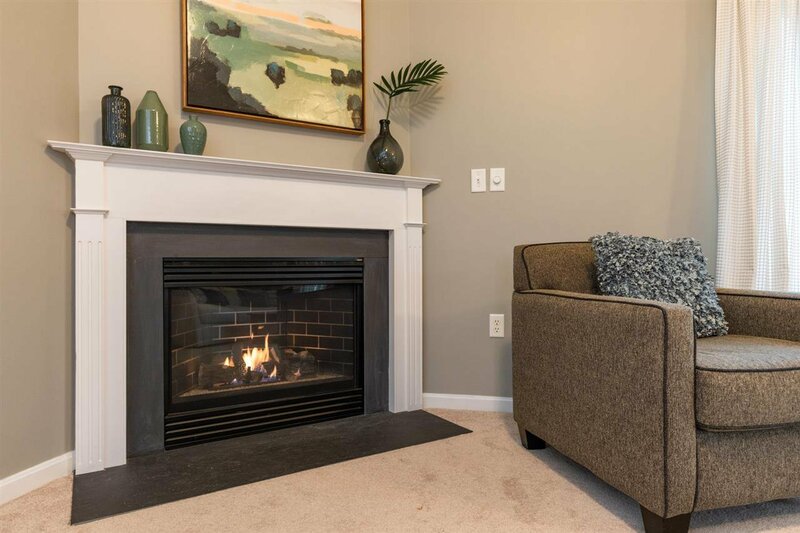 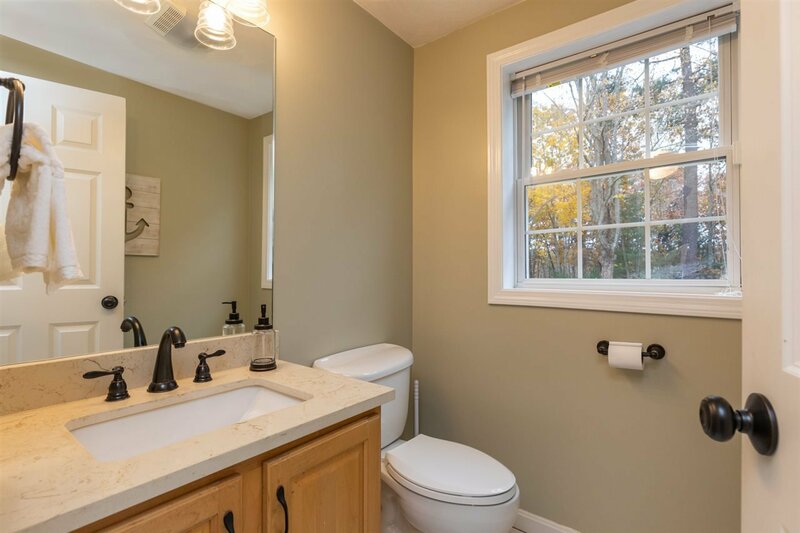 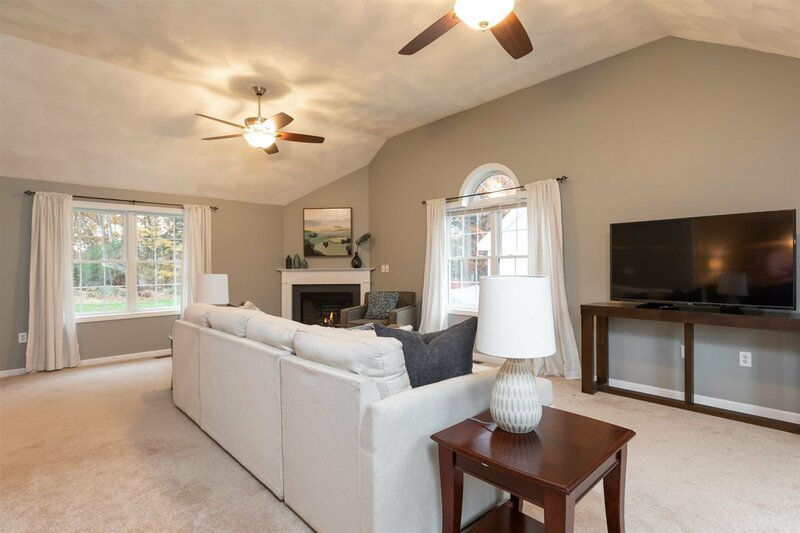 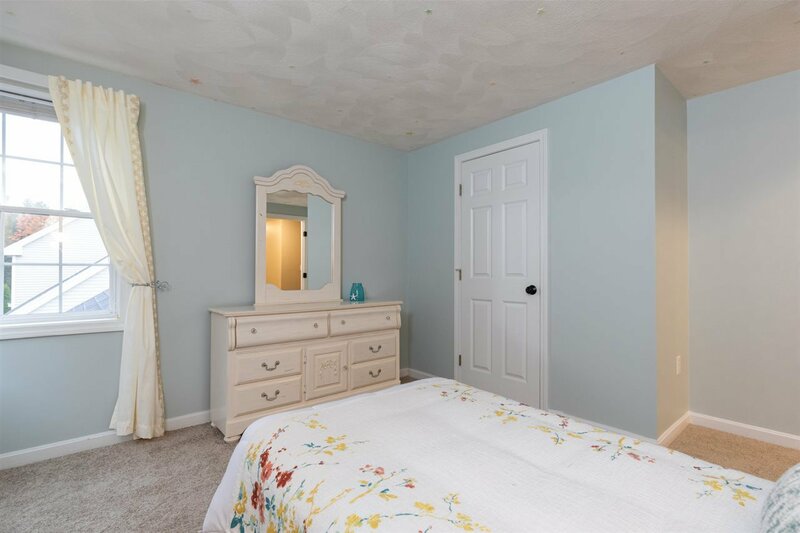 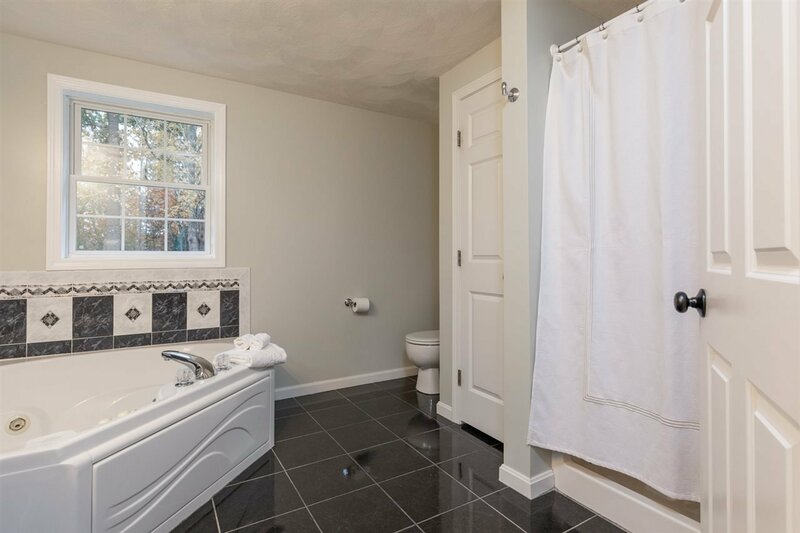 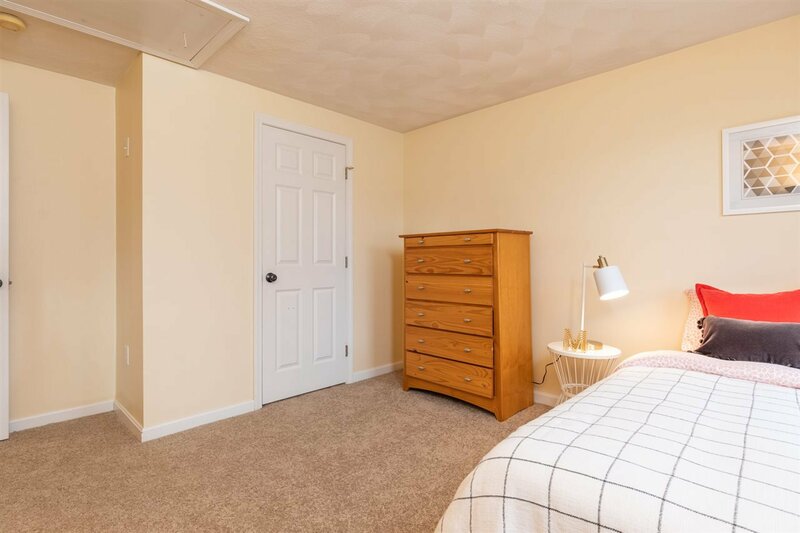 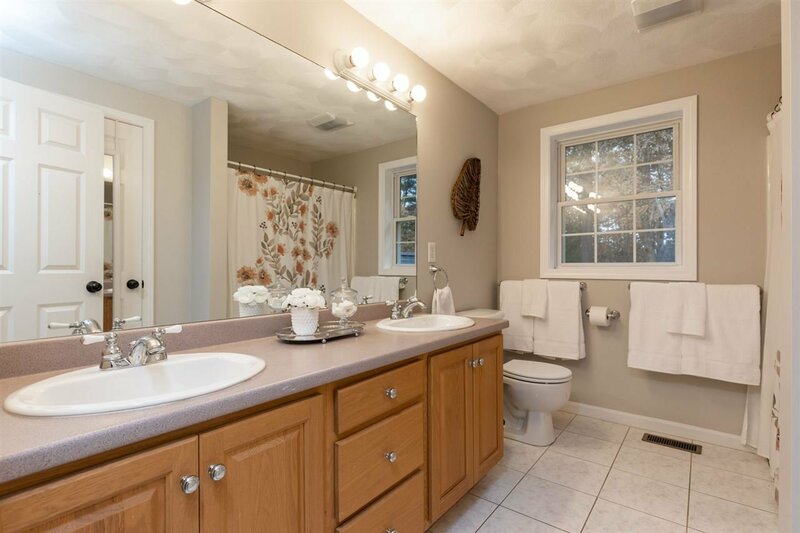 Highlights of upgrades include a new furnace, new hot water heater, new appliances, new washer and dryer, new carpet, stunning new landscape and fresh paint. 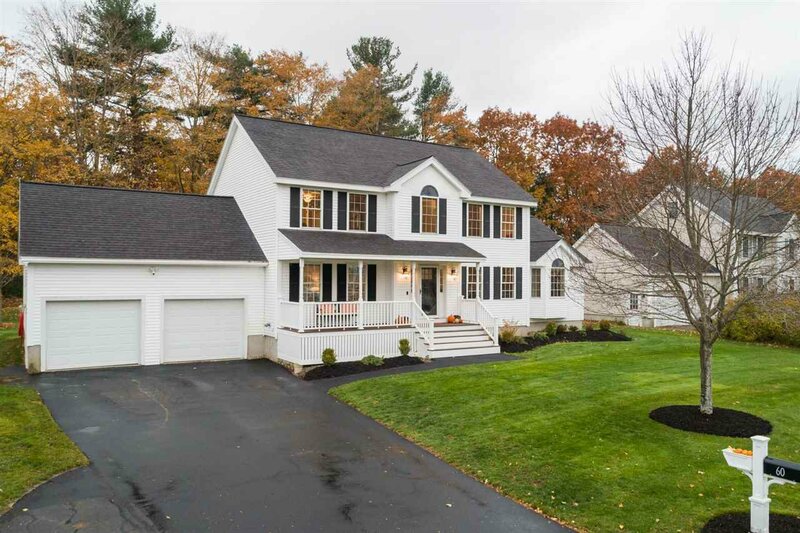 Central air, smart home technology, and an irrigation system round out all of the great things this home offers. 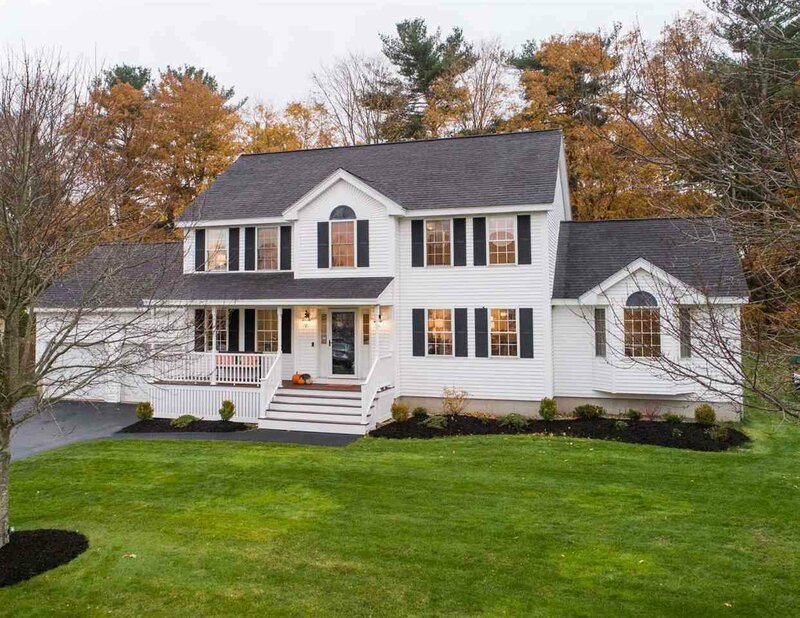 This home shines as though it was just built. 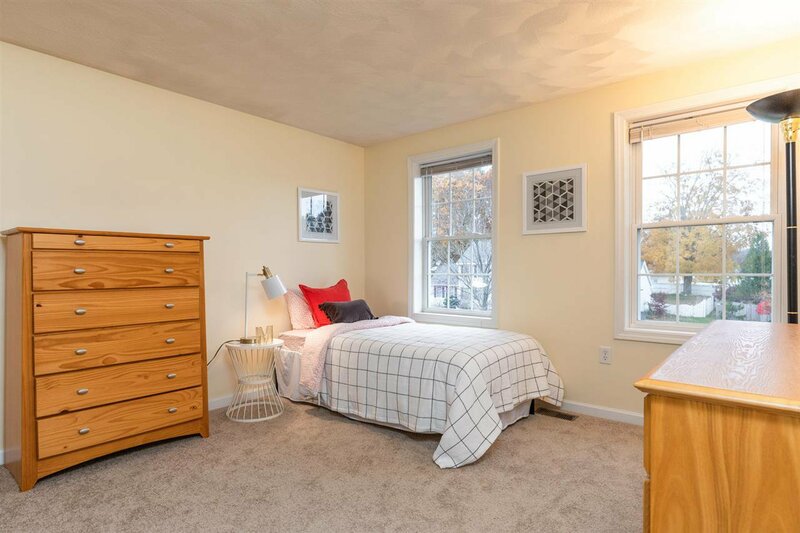 With easy access to I-95 and close proximity to downtown and the beaches, this home is a must-see!